1. The new facilities of Danieli Research Center at Buttrio. The financial crisis of 2007 and the slower growth in Chinese economy growth have drastically altered the global market. Moreover, today there is a global steelmaking overcapacity of 15 / 25%. It is an entirely new scenario and brings with it the certainty that there will be no returning to the former conditions, and make it essential to establish new strategies and plans. To Danieli's existing mottos, - “Danieli, the reliable and innovative partner in the metals industry” and “We do not shop around for noble equipment” - it has been decided to add: “Danieli, a step ahead”, which means, in short, that we are actively improving our current performance. 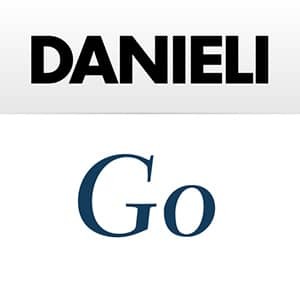 Financial commitment to internationalization and technological innovation (in the last eight years Danieli’s shareholders have reinvested about US 1.6 billion into the company) is in itself not enough to ensure future growth, as it needs to go hand in-hand with an innovated game. 1. 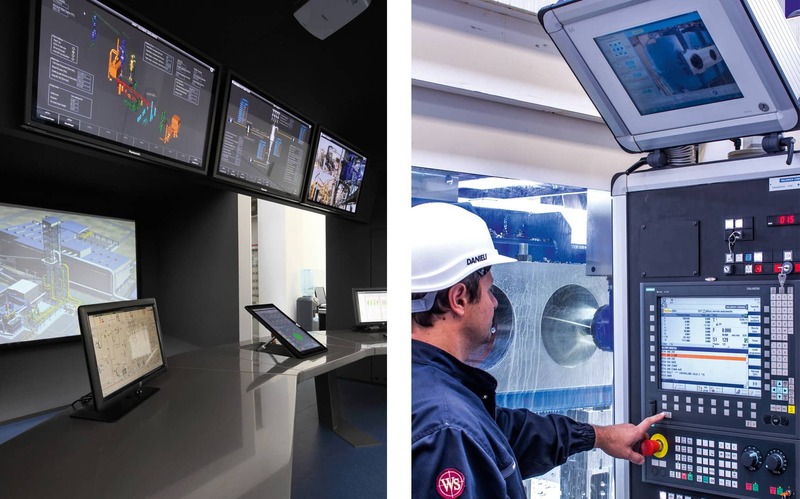 Process automation and control systems will have an increasingly important role in providing efficient, safe, and environmental-friendly metal producing plants. 2. High-tech machining centers for high-precision operations. Investments in state-of-the-art production equipment will continue to honour our motto “We don’t shop around for noble equipment”. Only five or six companies operating in the field of design and manufacture of plants for metals production remain and Danieli stands as one of the three major players. Hence, there is a need for a new play formation, which we will be setting up with the organizational and training project “Metamorphosis 2”, together with the motto “A step ahead”. The goal of Metamorphosis 2 is to make innovations in operating methods and, consequently, to organization, in order to enhance technical and economic competitiveness (Capex + Opex), speed, quality and customer service, and to have the managers take refresher courses, so that they are able to deal with the demands of today’s world. In spite of this major transformation process, Danieli intend to maintain the concept of the business unit by rationalizing and improving the working groups in terms of horizontal integration. Therefore, the results of the 2013/14 financial report must not be seen as a point of arrival but as a point of departure, with the goal of increasing the value of products, sales and market position of the Danieli Group. 1. Remarkable investments in R&D will enable to maintain and strengthen our technological leadership, and to honour the motto “A step ahead”.